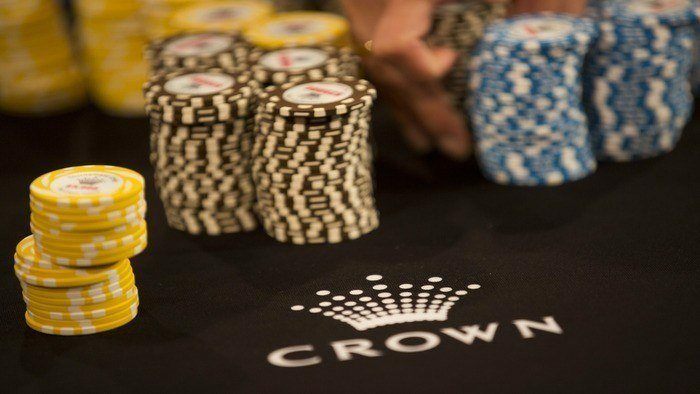 Players are definitely brushing up on poker tips from pros because one of the largest poker sites in the world is set to officially return to New Jersey this week. Last fall, PokerStars received its New Jersey online gaming license last fall and it will begin its operations in a soft-launch phase on Wednesday (March 16). 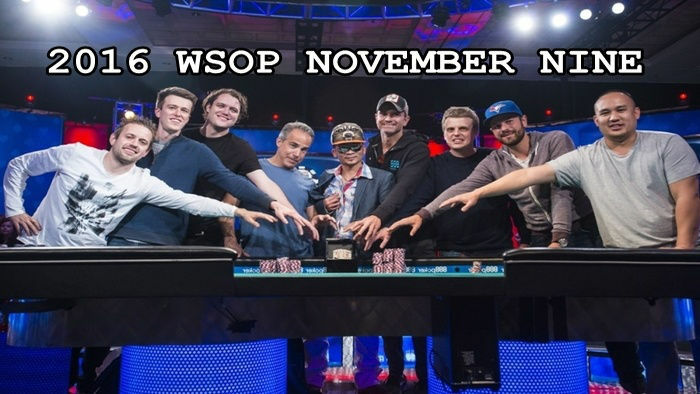 Covering almost 70% of the online poker market in the world, the gaming site expects to fully launch on March 21 given that the launch will run smoothly. Remember to play poker at PokerStars during its soft launch. Act fast because during the software and geolocation testing phase, only 500 players will be allowed on the site. On March 16 and 17, the site will be accessible from 4 PM to midnight. On March 18, the site is open from 8 AM to midnight while on March 19 and 20, it will operate for a full 24 hours. 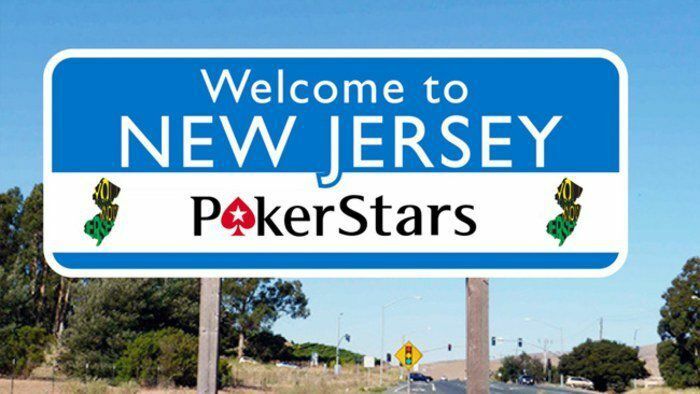 Players who are physically located within the borders of New Jersey can play on PokerStars NJ. It only means that if you’re from the Garden State, you would be able to compete against players who are also in the Garden State. So if you play online poker for fun and you enjoy an exclusive feel, this site is for you. It is also important to remember that you do not have to be a resident of New Jersey to be able to play at PokerStars NJ. You just have to be physically in the state and you just have to meet the age and identity verification requirements. PokerStars NJ partnered with Resorts casino and hotel to be able to operate in New Jersey. Players have the option to deposit in person at the Atlantic City-based casino. On the other hand, there are other poker deposit methods available for them. Players can deposit through Skrill, NETELLER, VISA, MasterCard or through an ACH bank transfer. It is good to know that the process of payment for online casino gaming sites in New Jersey has improved since the state first opened its doors to the industry in late 2013. PokerStars was acquired by Amaya in 2014 in a $4.9 billion deal. Since the beginning of 2011, the site has not facilitated poker games for players in America. PokerStars joined other poker sites in leaving the US cyberspace during an event that the poker community knows as Black Friday. PokerStars went into a settlement with the US government and in the process, it acquired its rival company, Full Tilt Poker. People who love to play online poker for real money on Full Tilt are starting to migrate to PokerStars. Aside from offering poker games, PokerStars NJ will also provide a number of casino games. Poker and casino gaming fans can enjoy playing blackjack, video poker, roulette, baccarat and slots on this site. People in the Garden State can now play online poker for cash and have fun playing other casino games. It is expected that the site will compete right away to join the ranks of the state’s most loved poker sites. 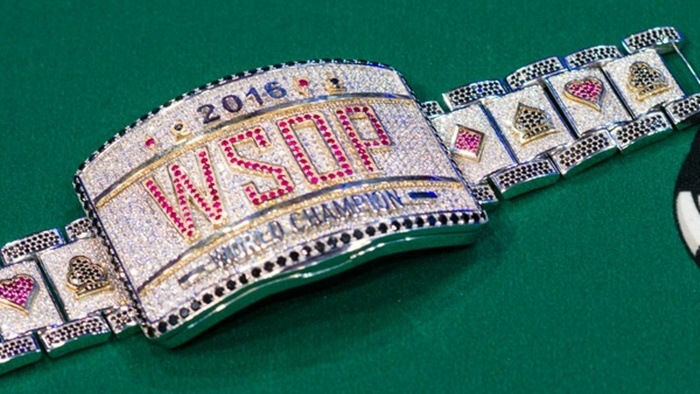 At the moment, WSOP NJ and 888 NJ are leading the stats with an average of 200 ring-game players a day. Meanwhile, Party Borgata follows them with 130 ring-game players a day. Online casinos in New Jersey earned around $148 million in 2015, up by 21%. On the other hand, poker revenue went down by 18.1%. Poker revenue went from $29.06 million in 2014 to $23.82 million in 2015. The launch of PokerStars NJ may help turn that sour story around. 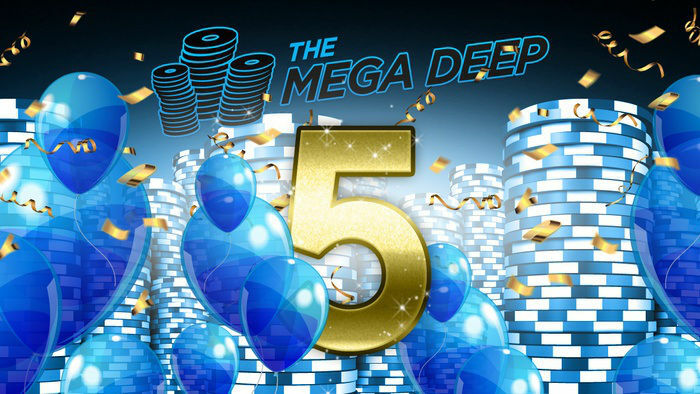 250% bonus up to €1,500! T&Cs.